My breakfast today courtesy of my niece, my home buddy, so yummy! It is called pulled pork sandwich she brought home from work. 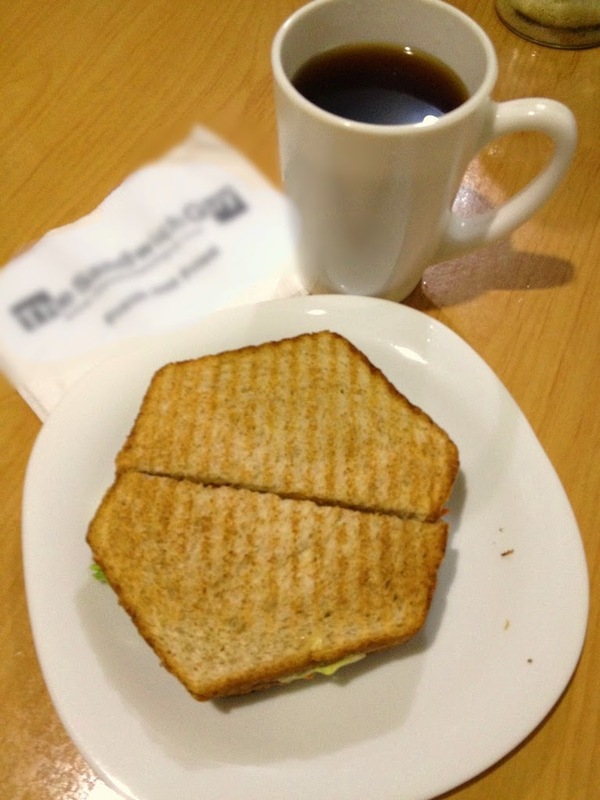 I paired the sandwich with black coffee.